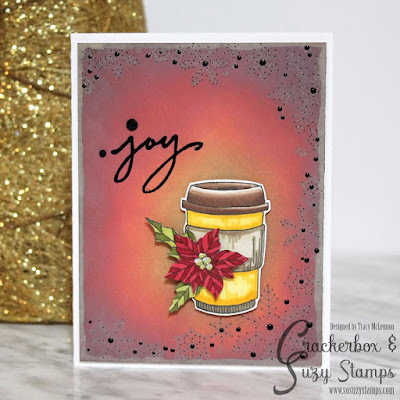 Welcome to our Crackerbox & Suzy Stamps Blog. 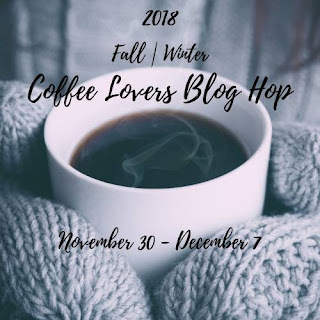 We are so proud to be Super Sponsor and take part of the 2018 Fall & Winter Coffee Lovers Blog Hop. 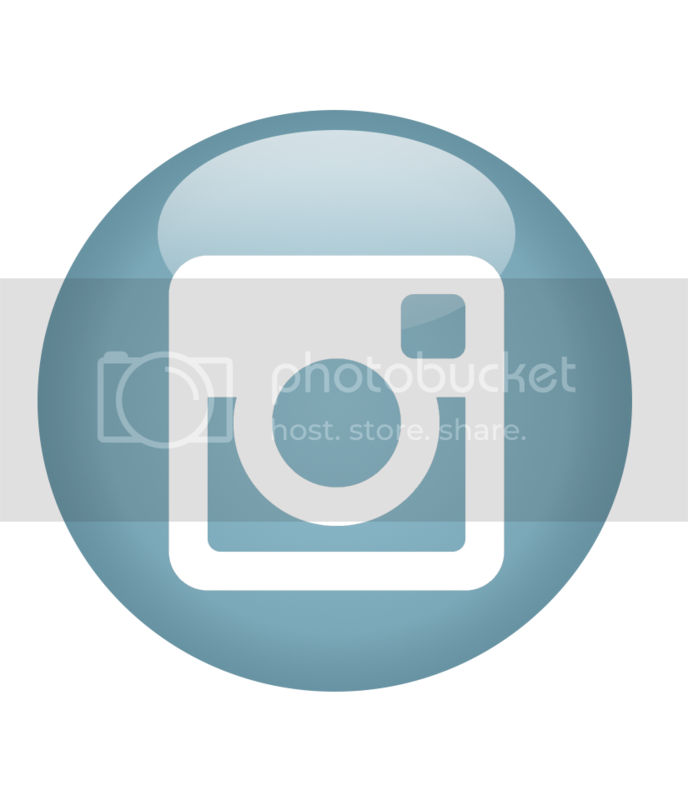 Like Super Sponsor we are offering a $25 dollars Gift Card from our Store for one winner of the Blog Hop but as you are also very special for us, we are offering the possibility of win another $25 Gift Card from our store between all the visitors in our blog that left us a comment here in this post. 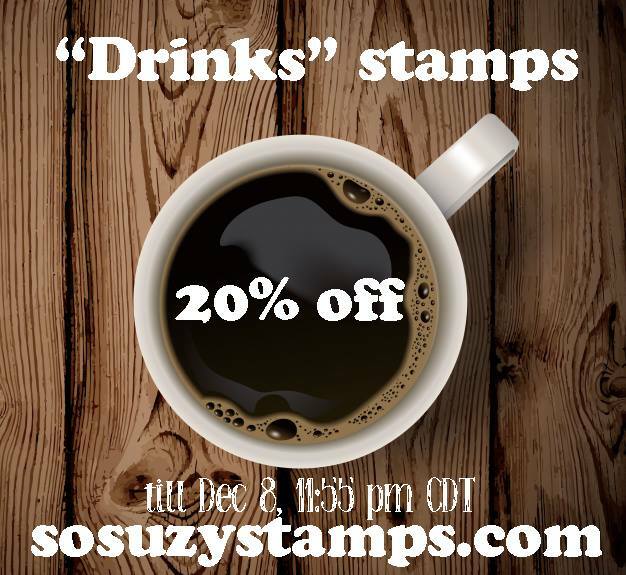 PLUS we have a coupon for ONLY you Coffee Lovers Stampers! 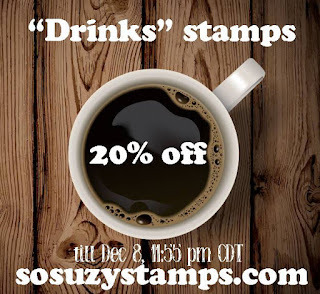 Use the coupon code...WinterHop...for 20% OFF of all of the DRINK stamps. The coupon will be good through next Saturday, Dec. 8th at Midnight. Here is the link to the Drink section. Thank you for stopping by and remember that if you left a comment here on this post during the time of 2018 Fall & Winter Coffee Lovers Blog Hop. Oh my goodness...the design team made some breathtaking cards! 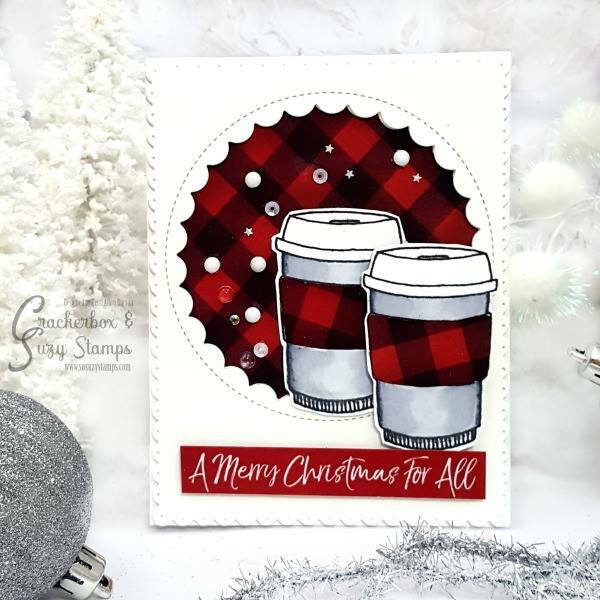 LOVE the plaid card! Wow!! 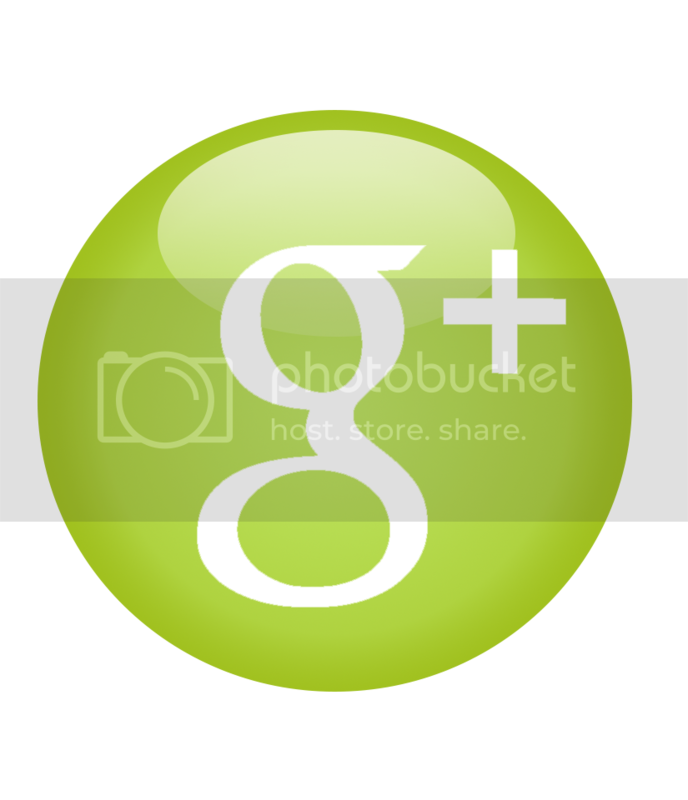 I will be visiting their individual blogs to leave more love - thanks for being a Super Sponsor!! So filled with inspiration...love all the projects! Thanks for being a returning Super Sponsor!!! Aha! Such wonderful inspirations by Design Team! Love the coy cups with freshness!Thanks for being a super sponsor! How wonderful are these cards! YUM - Thank you for sponsoring the Fall and Winter Coffee Lovers Blog Hop! 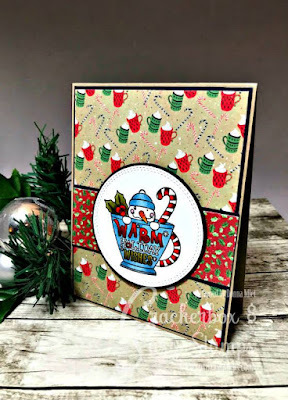 Love these cards, so much yummy inspiration! I spy several stamps for my wish list! Beautiful projects by the design team. 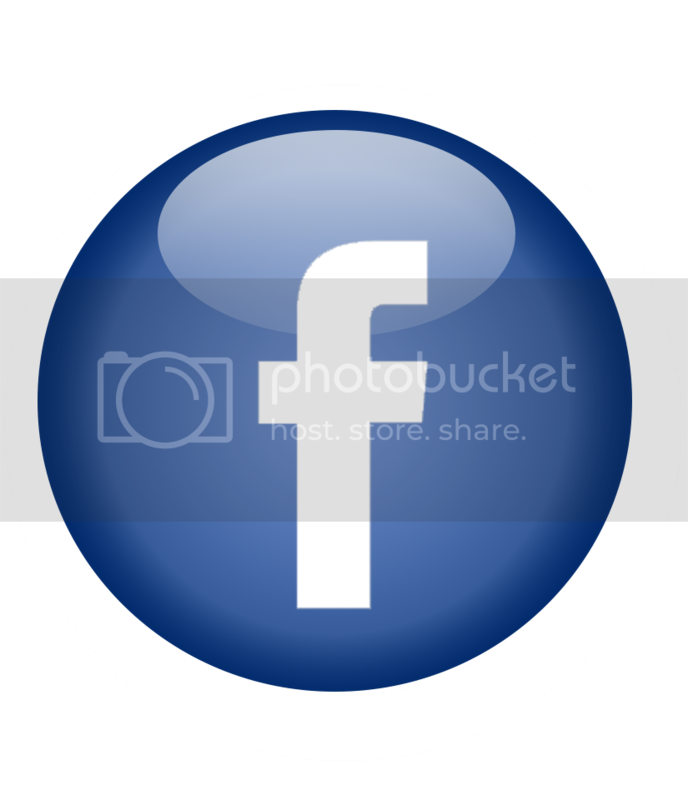 Thanks for being a Super Sponsor. So many wonderful and beautiful projects by the team. Thank you for the wonderful ideas. So many fantastic projects! Thank you for sharing all the wonderful inspiration! Gorgeous coffee cups, and beautifully colored! OMG these are ALL just amazing! What fabulous inspiration! Wonderful job by the design team! I especially love Terri's plaid card! Wonderful and creative cards by your design team! So much fabulous inspiration and such different paths of creativity. love it!! Thanks for being a super sponsor! Wooo what a beautiful cards, I’m going full of inspiration. Thanks so much! Beautiful cards and images. Thanks for sponsoring the hop. Wow what beautiful projects! Thanks for the inspirations and being a Super Sponsor for the hop! Thank you for being a super sponsor for the coffee hop. I love all the cards I see, so much inspiration. Will be hopping around leaving comments to all. Wow what a lot of coffee-eye-candy on my screen....wonderfull cards. 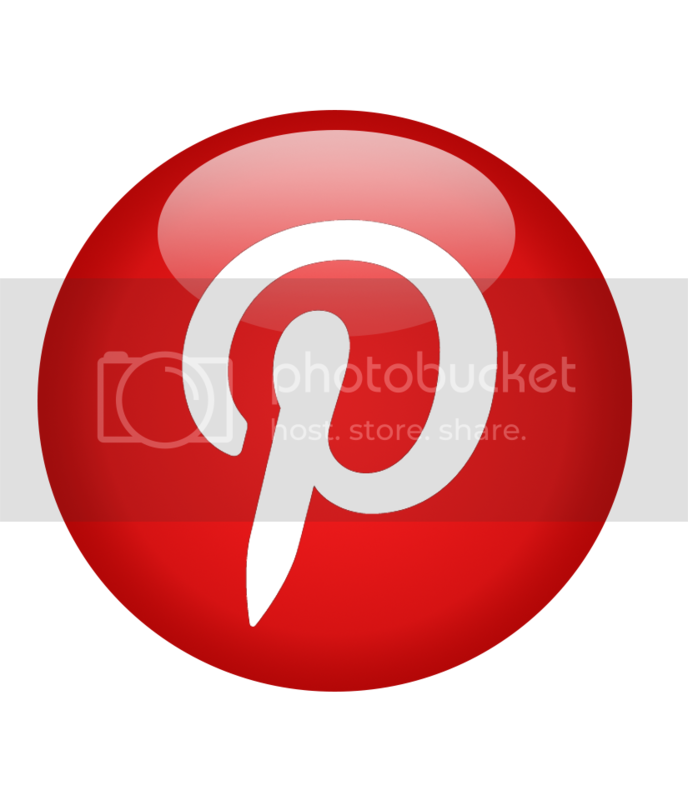 Thank you for being a sponsor on this fall/winter blog hop. 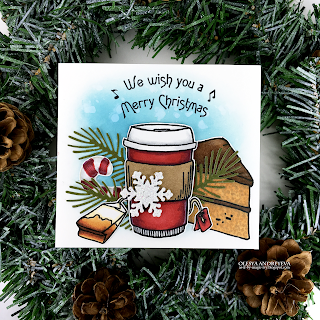 So many marvelous coffee cards and k-cup holder too! Such creative and amazing inspiration! Thanks for being a super sponsor this year! Vicky, your card and your Design Team cards are fantastic! Love the variety of styles! Great designs for coffee lovers! Awesome projects, love the white, black & red card! Such fun and creative projects! Just amazing designs! I love all the different colors and creations! Great job DTs! I love all the inspiration from the design team. Thanks for being a super sponsor too. 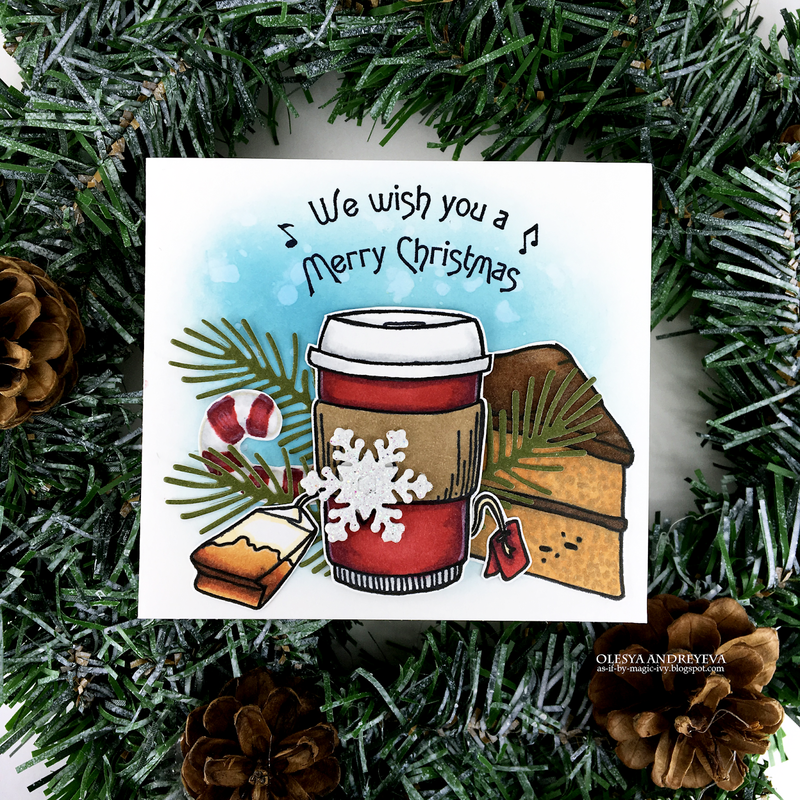 I love all these wonderful coffee cards. SO pretty and fun and so much wonderful inspiration! Beautiful job and thanks for being a sponsor! Wow, i was looking at all the cards and could not pick a favorite. All designs are so wonderful. Love this! Mucha inspiración con muy bellas tarjetas. 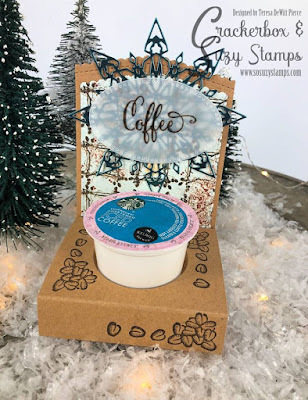 Love all these coffee ideas!!! Beautiful cards!!! Wow! So much beauty here! 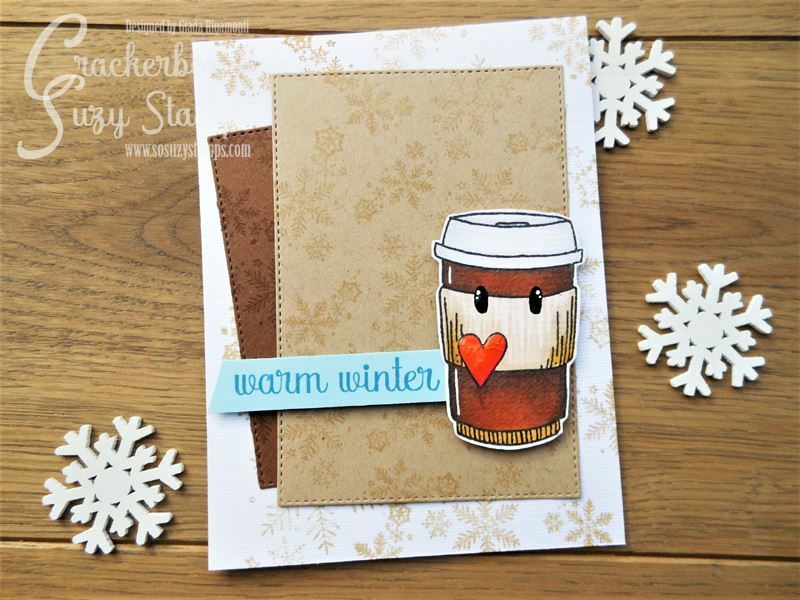 Love those coffee stamps... I think it's time I got one! 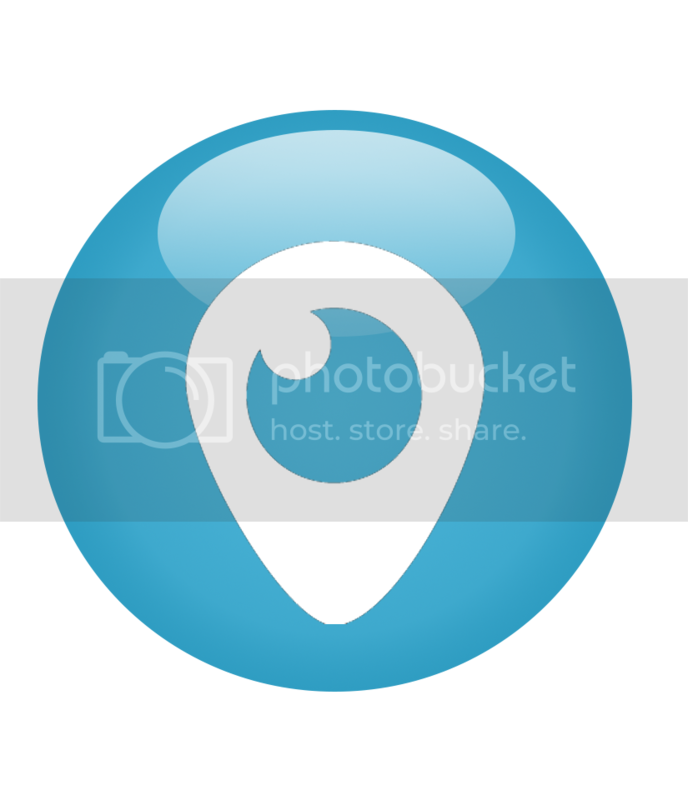 Thank you so much for being a Super Sponsor again! Beautifully designed cards, ladies. Each and every one of them is terrific! So much delicious inspiration!! Lovely creations, all of them. Wow! What a wonderful array of projects! So many clever ideas! Thanks so much for the inspiration! I have always thought my favorite color was pink but the past few weeks I have been swooning over all the red cards, I beilieve red is my favorite. The samples are gorgeous. Thanks for offering such a sweet prize and a coupon! 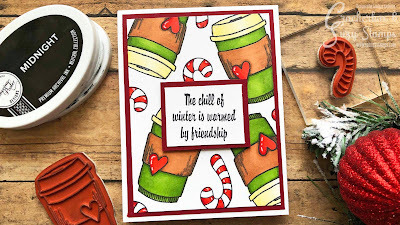 OMG Love all the festive card and creation, lots of inspiration!! 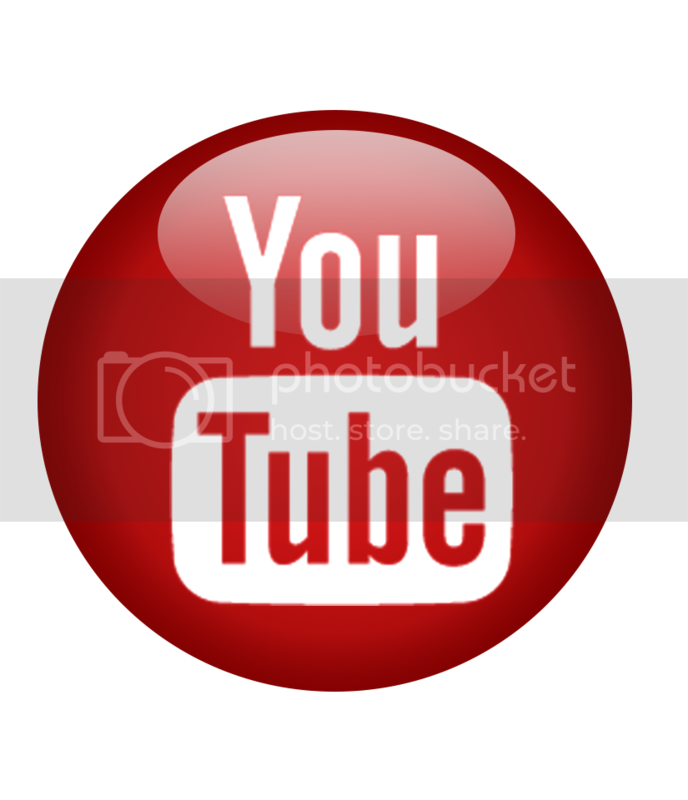 Thanks for being your one of our sponsors! 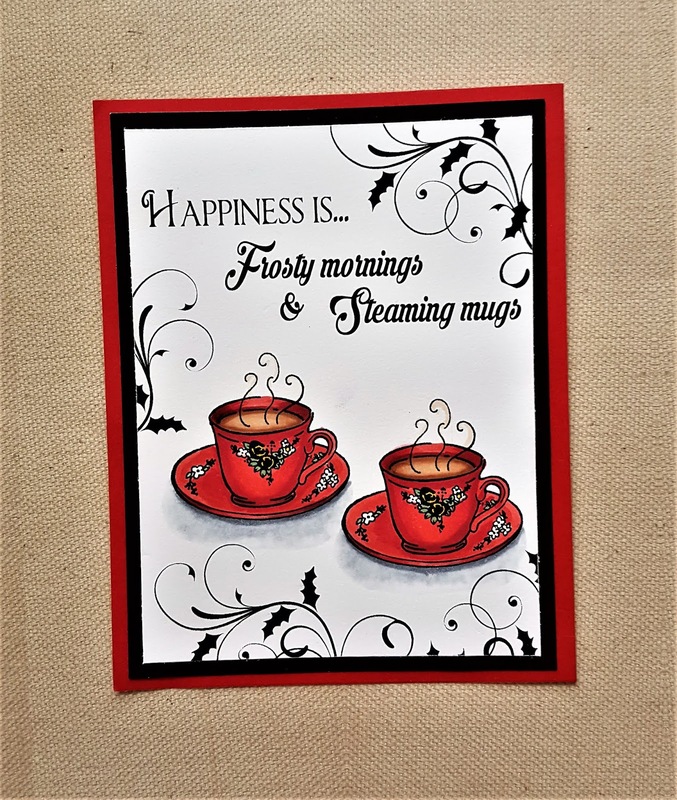 Such wonderful cards and inspiration! Thank you for sponsoring! All wonderful cards! The joy card is so pretty and gives such a warm vibe. These are beautiful. Several are going in my save for later file. Thanks so much for the great ideas. red card is my favorite! Wow! Amazing inspiration. I love all the holiday cups. So fun. Thank you for the inspiration and sponsoring. Happy Holidays! Such wonderful sample cards and projects. Thanks for inspiring and for sponsoring this FUN event. Fabulous cards featured!!! Love the variety!! Wow, what gorgeous projects! Elegant, fun and wonderfully festive! great samples! luuuuv those coffee bubbles! Awesome projects! Love all of your designs! Wonderful cards and thanks for being a sponsor. Really fabulous cards! 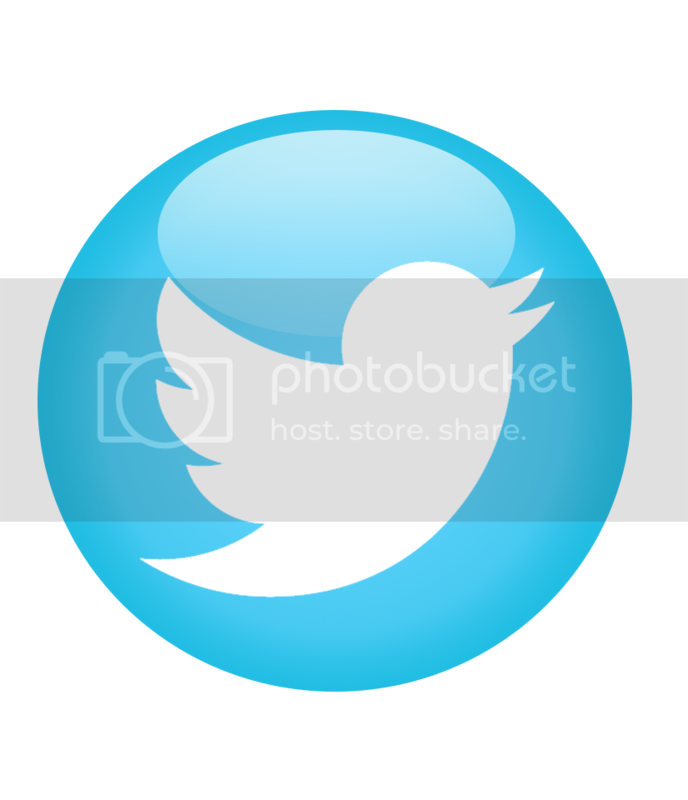 Thanks for sponsoring. Red, red, red. So regal! 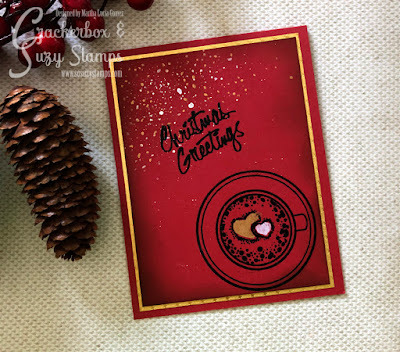 Love all the red that popped up in this inspiration post! Thanks for hopping and for being a super sponsor!!! What a happy bunch of projects! Thanks for sponsoring this fun hop!